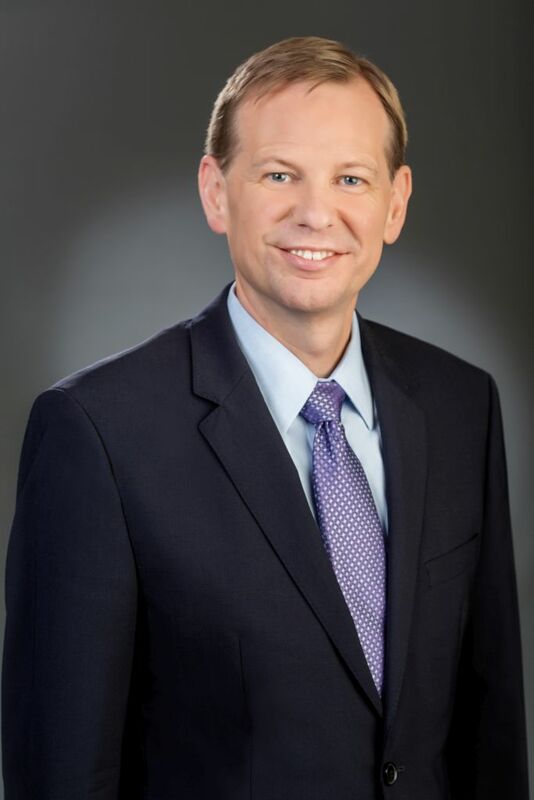 Todd E. Vogensen is Executive Vice President - Chief Financial Officer, having joined the company in October 2009. Mr. Vogensen has served Chico's FAS, Inc. in numerous roles over the last 5 years, leading to his current position as CFO. Mr. Vogensen joined Chico's FAS, Inc. initially as Vice President of Planning and Strategy, followed by the role of Vice President of Investor Relations before his promotion to Executive Vice President, Finance. Previously, Mr. Vogensen held multiple positions of increasing scope and responsibility with Michaels Stores, Inc. from January 2005 to October 2009, including Corporate Controller and Vice President of Merchandising and Marketing Finance. Before joining Michaels, Mr. Vogensen served as Assistant Corporate Controller of Gap, Inc. from 2003 to 2005. Mr. Vogensen has also held multiple Finance management positions at Hewlett Packard Company, and he practiced as an Audit Manager and CPA with PricewaterhouseCoopers LLP.